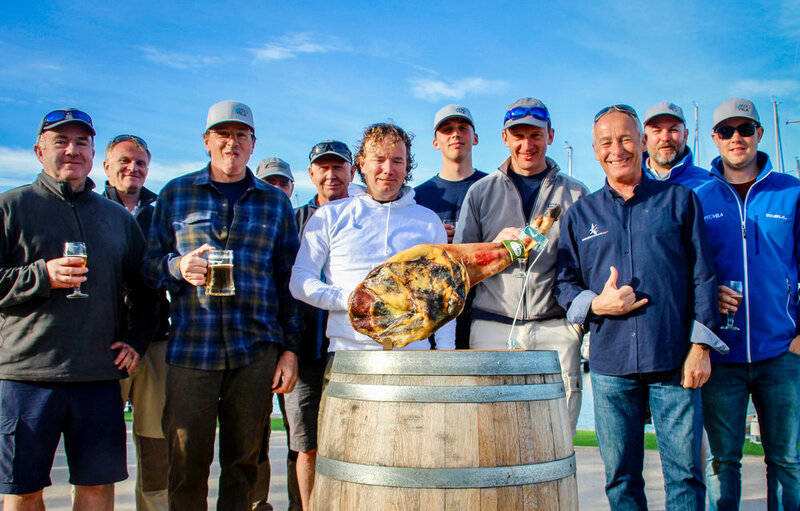 The Tribal Gathering Comes To Mar Menor! 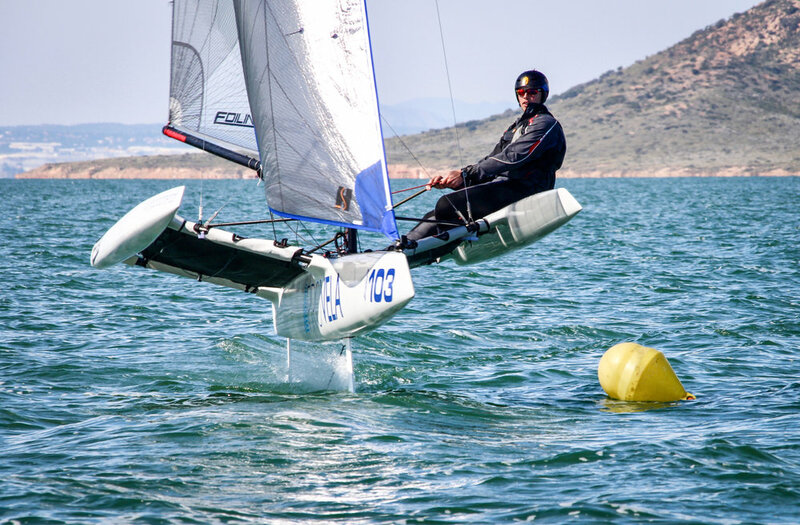 The next Tribal gathering commences in the amazing Mar Menor on 10-11 November 2018 as well as a further series of training and events throughout the winter prior to the 2019 Tribal tour. Details of the Tribal tour are being finalised (so stay tuned) however it is looking as though the South of France and Italy, in conjunction with our dealers, are hot on the list! 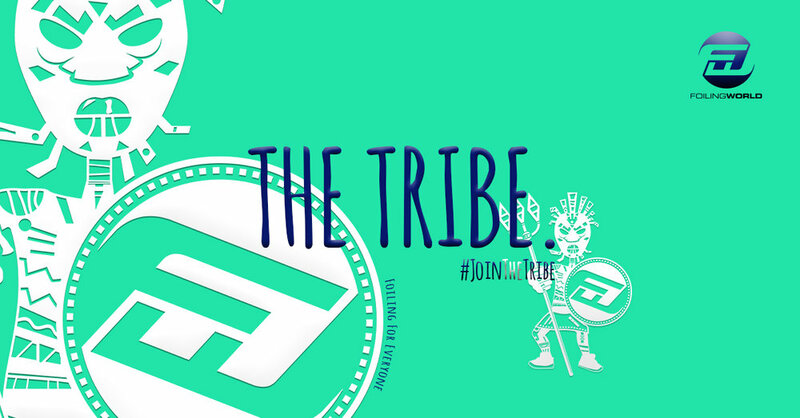 Looking to join the Tribe? Highlights from the last F101 Hampionships.